Our Whitehall sponsor Graham Pendlebury visited Holbeach in early December to learn more about the opportunities and progress made in the fast-changing food sector.  Graham, who is Director of Local Transport at the Department of Transport, visited the site of the new Food Enterprise Zone (FEZ) in Holbeach and the University of Lincoln’s National Centre for Food Manufacturing. 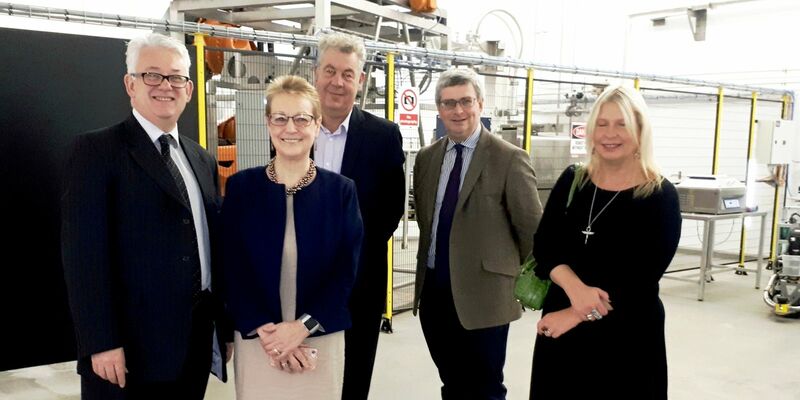 He was joined by University of Lincoln colleagues Professor Val Braybrooks, who gave an overview and aims of the Holbeach campus, and Andrew Stevenson, who talked about the Lincoln Science and Innovation Park. Halina Davies, LEP Growth Manager and lead for the FEZ along with Martin Collison, the LEPs agri-food expert, were also present, as were Pete Holmes from the Department for Business, Energy and Industrial Strategy (BEIS) and Paul Jackson from South Holland District Council. Paul leads on the Local Development Order and planning matters relating to the Food Enterprise Zone. Janet Bellamy led visitors on a tour of the facilities at the National Centre for Food Manufacturing and Graham had the opportunity to see the robot Alice in action.